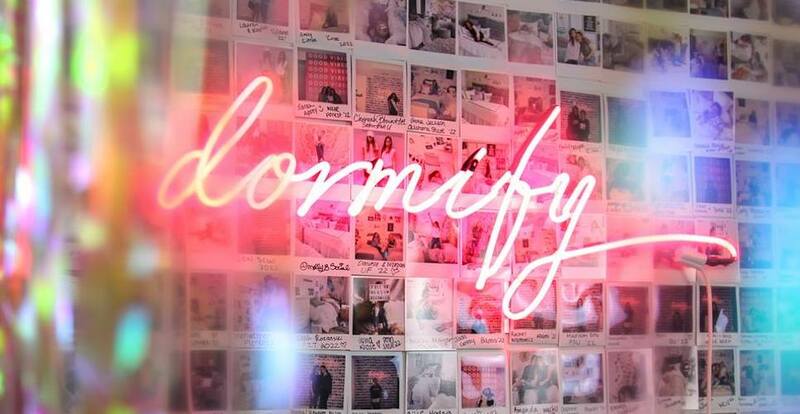 Dormify is a direct to consumer brand that offers all things college. Whether you are in search of the perfect twin-sized bedding set, or a trendy new tapestry, Dormify has you covered! This No Middleman favorite offers pre-styled rooms and click-to-order decor. Dormify’s personal styling consultants are on hand at all times and have a beautiful Instagram page—see their gallery below for ideas on creating the dorm (or small space) of your dreams! Dormify helps with every aspect of your dorm room, providing all the tools and essentials you need to make your new dorm room feel just like home. And shipping is free for all orders over $50!